Flash! You made the internet fun but now we need to say goodbye and move on. Quite often we didn’t even really know we had flash installed but some websites just seemed to take longer to load - Google hadn't floated and we just played snake on our blackberries and then wham!… cool stuff like games in the browser, video, webcams animations, everything we imagined the internet could be appeared before our eyes. Whenever designers added something a bit interesting, it was always based on flash. In a way, Flash was a bit like the internet’s much cooler younger sister. When the internet was learning to do online banking, insurance comparisons sites and Gmail, Flash was a rebellious kid doing whacked out tricks like browser based games, live video streaming and animations. I’m actually sad about the loss of Flash but I’ve finally accepted that the fun kid has just gone a bit too far. It’s not Ok to leave the front door wide open and invite all the crazies and crooks on the internet into your home. Flash did that and now it is paying the price! The biggest tech companies like Apple, Microsoft and Google have decided enough is enough and have stopped supporting Flash or restricted it so much that it just doesn’t work for most people, most of the time. The security and IT teams in corporates are now removing it from browsers and machines and making it impossible to install. Does no more Flash mean no more cool stuff? The capabilities that Flash had, have now been built into internet browsers and most websites have now been rebuilt to just do the fun stuff a different way. HTML5 - an extended version of HTML which has been used to build websites for the last 20 years or so is a big part of this. HTML5 allows most of the fun to come back into the internet like animations, drag and drops and all those in page features that really help usability but now with better security. The video story is a little different. Flash streaming and Flash video players have been 99% of all online video. Video traffic is now constitutes about 78% of all internet traffic so it is a big deal to replace. Alternate video technologies were slow to come along, so flash has managed to keep going in video for longer than expected. In the last couple of years, other video formats have arrived and the game is also finally up for Flash video. HLS (by Apple) and MPEG-DASH (supported by most big tech companies) are ready for prime time. Most on-demand video content has been moved to these formats and is working well. Live video is following quickly and good video platforms now support all the new formats alongside Flash. It probably should be, but there are a group of Flash based services that are struggling to change and might go ‘pop’. 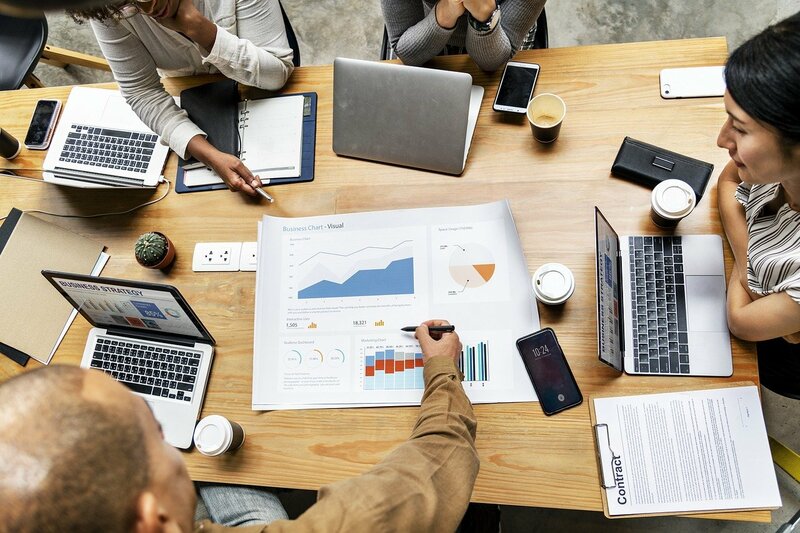 Think about all those more complex applications like virtual event, web conferencing or webinar platforms. Most have been created in flash from the outset. All those webcams, slides shares and reporting capabilities were all built in Flash and this industry has obviously been slow and reluctant to replace it. To be fair, rebuilding your entire product from scratch is a big ask and companies have been loathe to invest - probably hoping Flash will get a last minute reprieve. This could not be more serious than for the webinar industry. 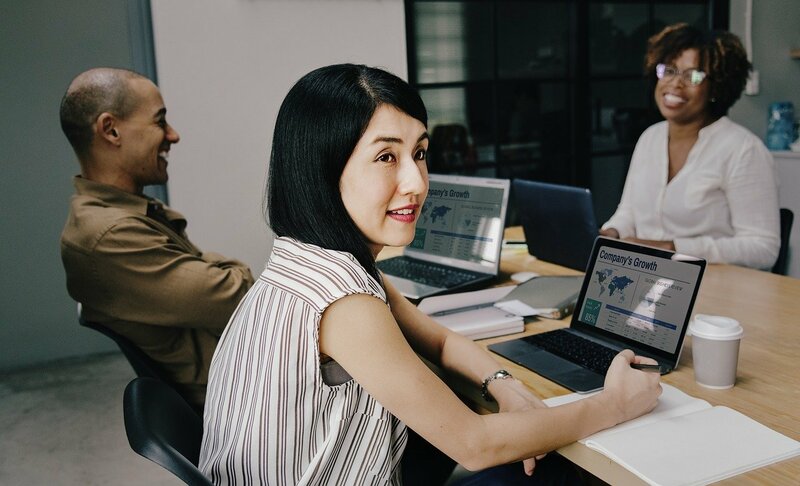 Depending on the type of webinar audience you target, up to 65% of webinar audiences are now being locked out from some leading platforms like On24, Brighttalk and InXpo. The biggest issue is that the users of these platforms don’t even realise it. They believe their audiences are just getting smaller! In most cases they have been using the same product for years and it’s always been fine. Wrong! Huge parts of their audience are no longer able to connect to the event - or even see any part of it. This means viewers are reducing for basic technical reasons. This is going to get worse very quickly. 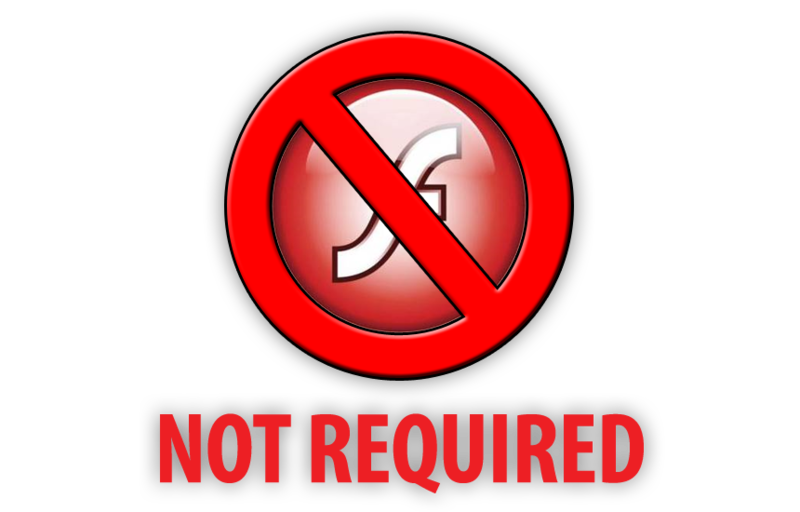 It is probable that it will no longer be possible to use Flash in all major browsers by August 2017. Every major browser vendor has announced an end date for support this year. Does your webinar or online event supplier rely on Flash? I will happily declare my self interest here. 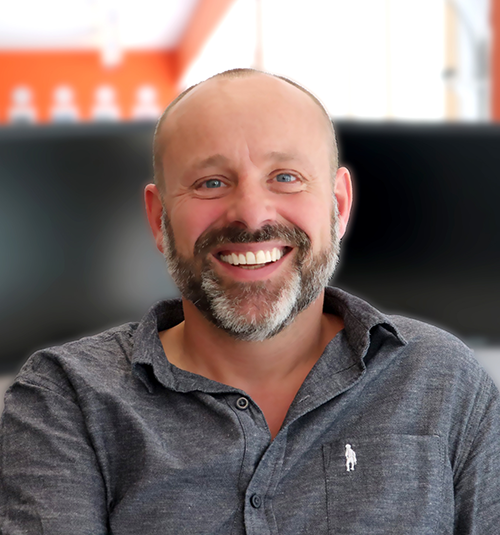 I’m the CEO of WorkCast. We are a webinar and virtual event platform built without flash and instead, using HTML5, HLS and MPEG-dash at the core of the platform. Obviously, I want users of the broken Flash platforms to switch to WorkCast, but before they think of doing that, customers and vendors need to start to get honest with each other. The Question is this: Can attendees access live & on demand events without using Adobe Flash plugin? If yes, great! Can you please do a test to show me? If no, please give me details of how long it will be until they can and please provide a contract break clause until this is resolved. If you are not happy at this point, think about your audience and why you are running online events in the first place. 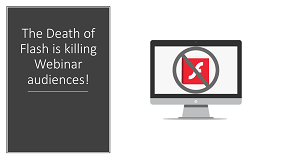 We have just releseased a webinar about the 'Death of Flash' as well. Feel free to watch it in your own time and leave a comment here, if you have any questions. 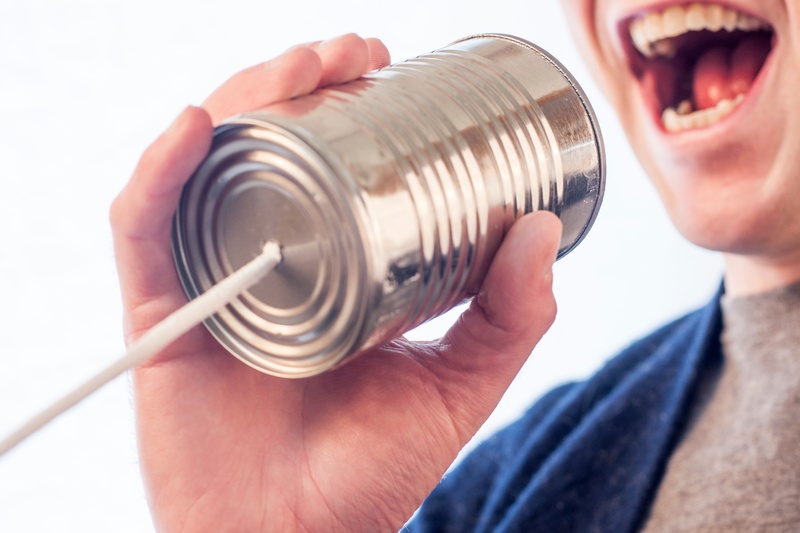 ← How To Make A Webinar Interactive!